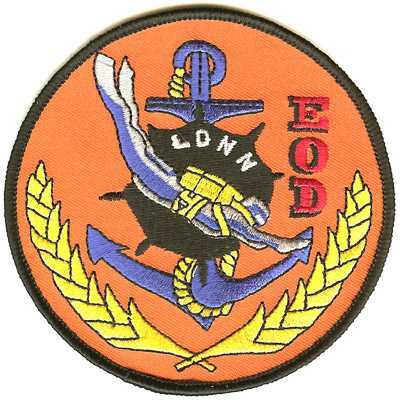 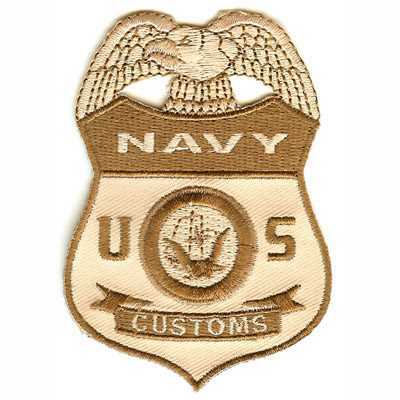 Need military patches for a certain unit, brigade, division, vessel, or command center? 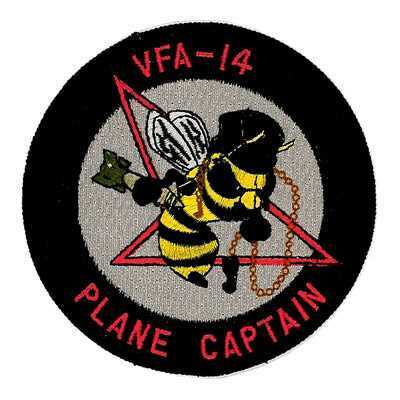 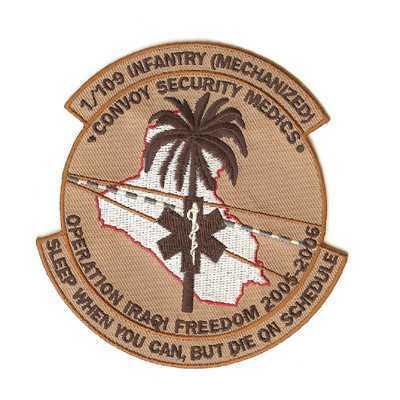 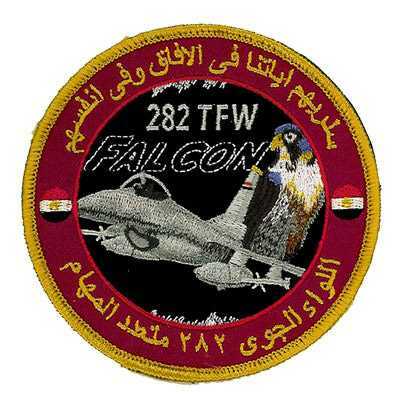 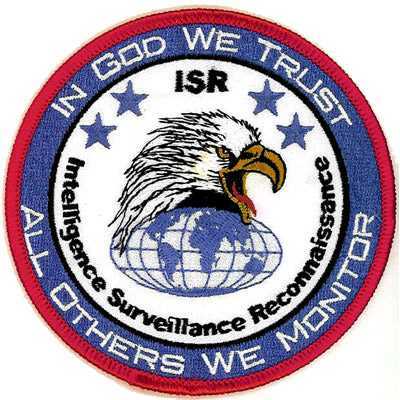 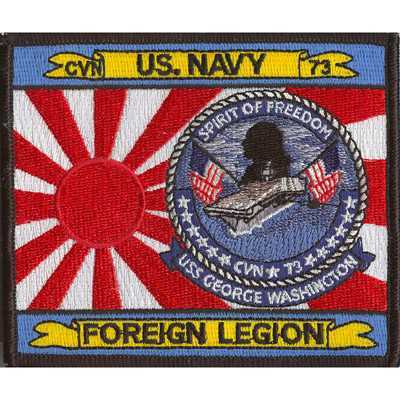 American Patch can create them using a design of your choosing. 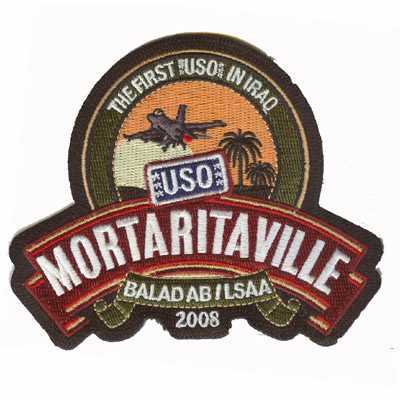 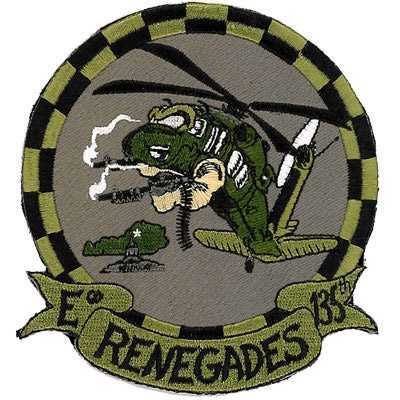 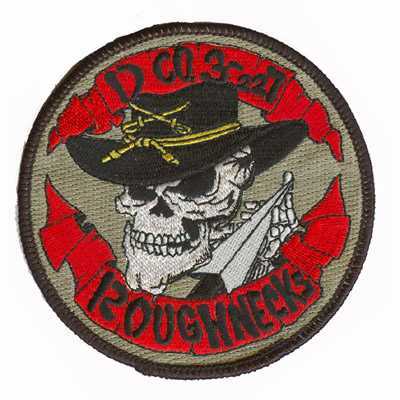 Turn to us for patches for any branch of the military, from the Army to the Navy to the Air Force and more. 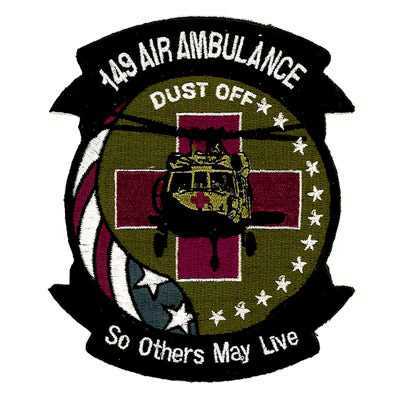 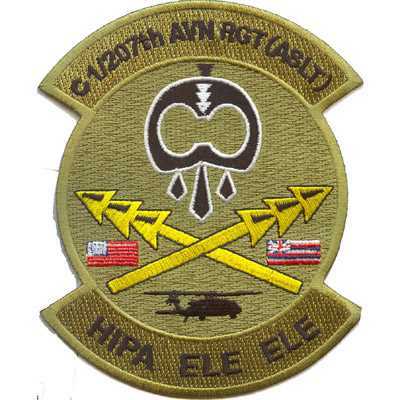 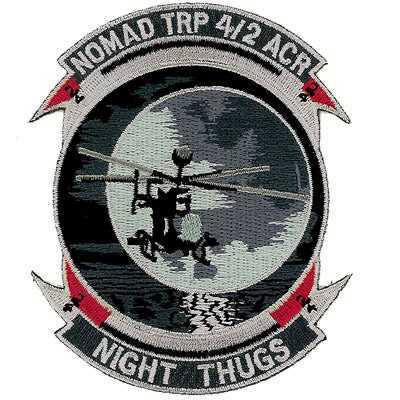 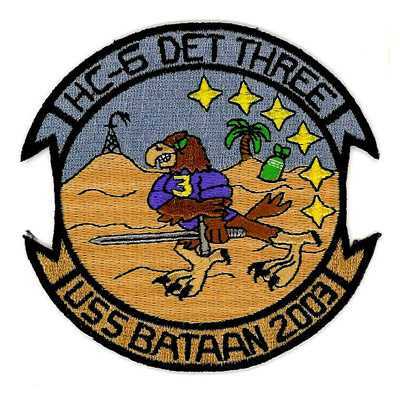 Many military members reach out to our patch professionals to create patches that feature unit logos, stylized names or numbers, images, phrases, symbols, and more. 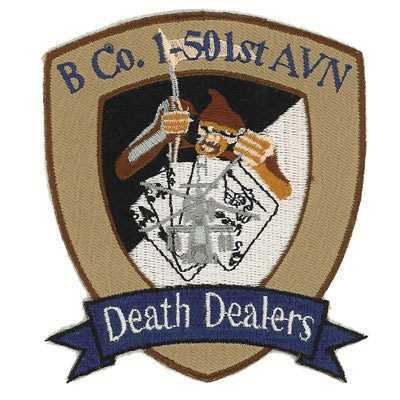 At American Patch, we have the quality materials to create beautiful, long-lasting patches. 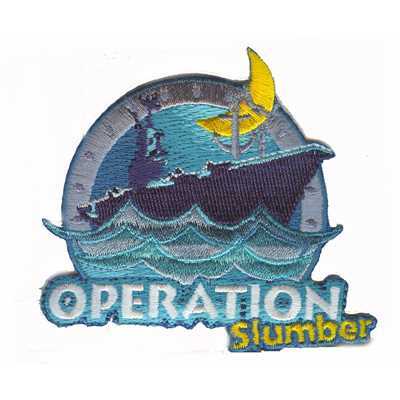 We can make traditional embroidered patches, woven patches, dyed patches, or combination patches. 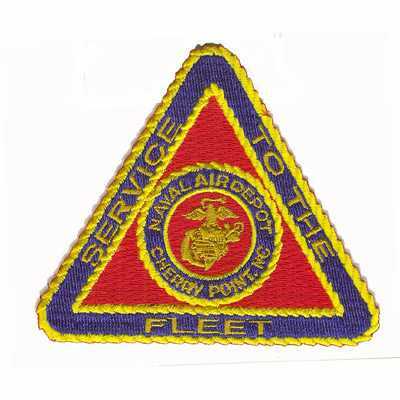 At American Patch, we give you the perfect way to show off your military pride. 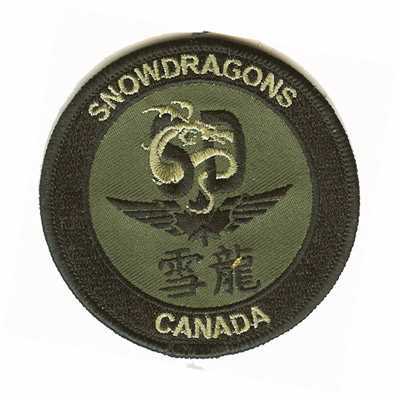 Whether your designs are worn on a uniform, attached to a flag, sewn onto a tactical pack, or simply displayed, our military patches are perfect for any application. 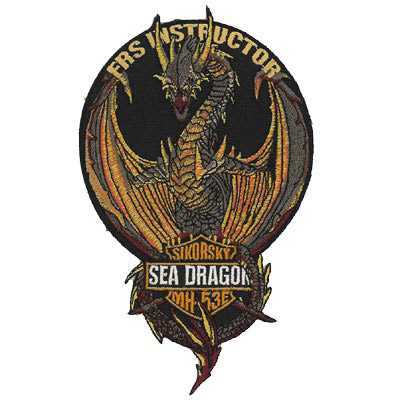 Choose from a variety of shapes, colors, sizes, and backings to create your ideal patches.